***I CAN FINALLY NOW SHOW THIS HOUSE AT ANYTIME*** !!! FINALLY I CAN SHOW THIS HOUSE UPON REQUEST!!! NEW ROOF 2018.GREAT LOCATION, ALL AGES, 3 BEDROOMS & TWO AND A HALF BATHS. 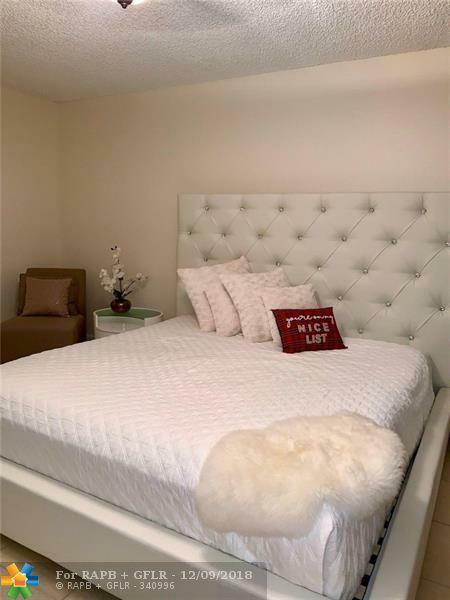 SPACIOUS TOWNHOUSE IN HIGHLY DESIRABLE COCONUT CREEK AT CENTURA PARC, A 24 HOURS GUARD GATED COMMUNITY THAT OFFERS RESORT STYLE AMENITIES: OLYMPIC HEATED POOL, KIDS POOL, JACUZZI, SAUNA, GYM, CLUBHOUSE, BILLIARDS AND CARD ROOM, TENNIS COURTS, BASKETBALL COURTS, PLAYGROUND, AND MORE. 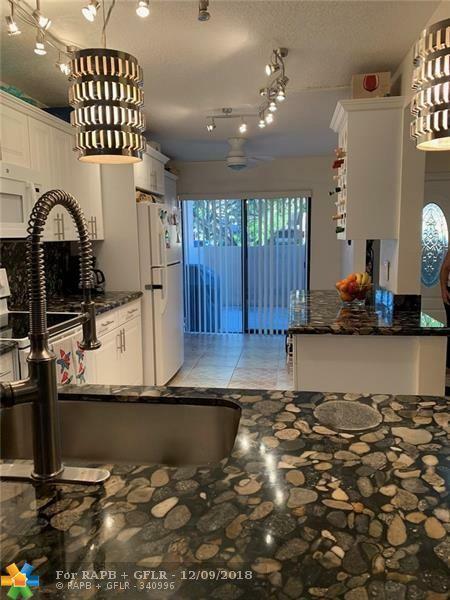 CLOSE TO TURNPIKE, I95, SAWGRASS EXPRESSWAY AND BEACHES! UNIT FEATURES A GREAT OPEN KITCHEN CONCEPT, LARGE LIVING / DINING AREA, AND WASHER AND DRYER IN UNIT. 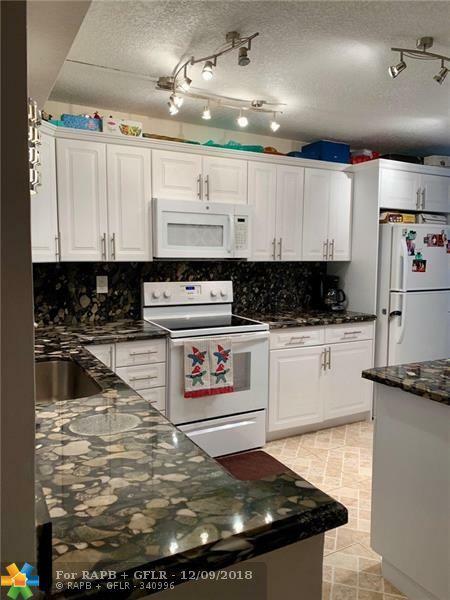 This listing is courtesy of South Homes Realty.